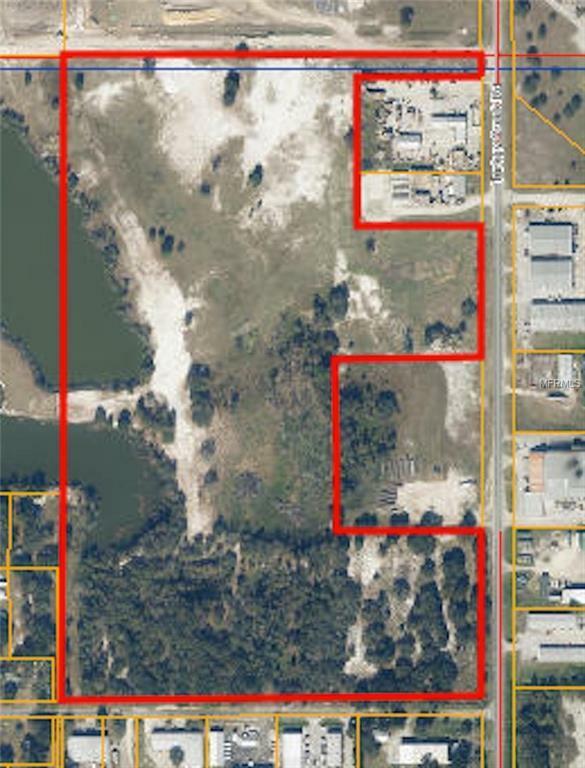 49.55 acres zoned M-AP (Industrial). Easy access to Hwy 60, US-92 and I-4. Sewer is available in front of property. Water is available on the other side of Turkey Creek. Owner will consider subdividing the parcel.